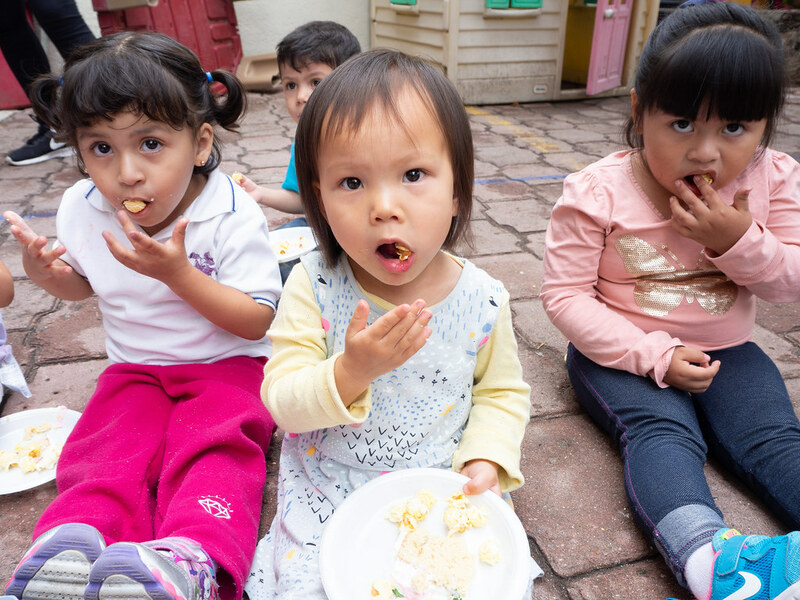 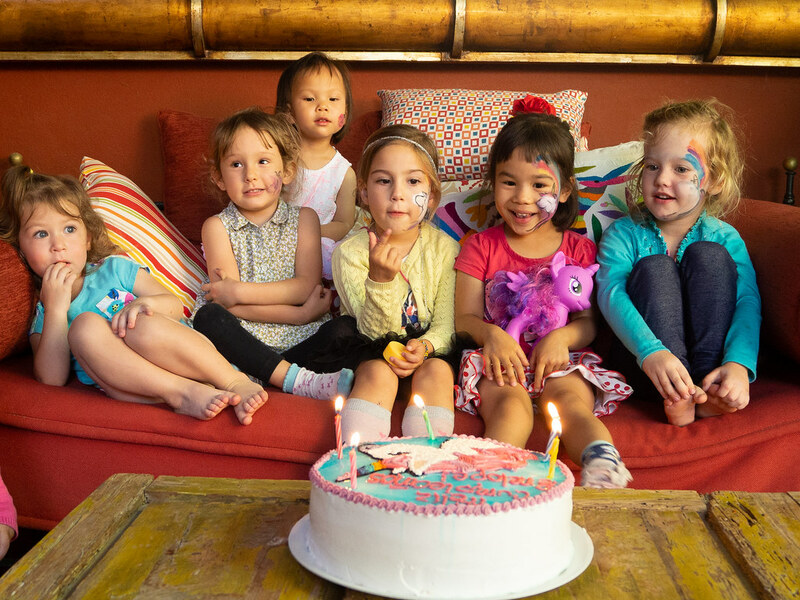 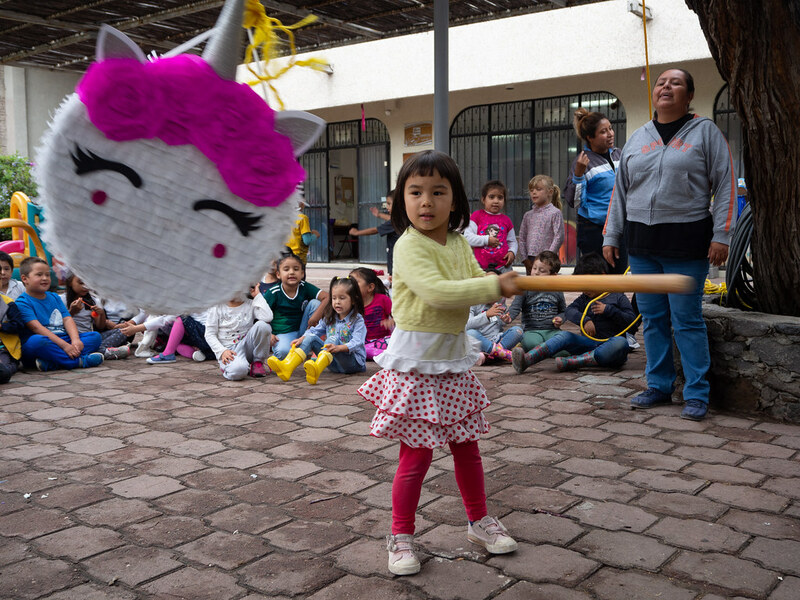 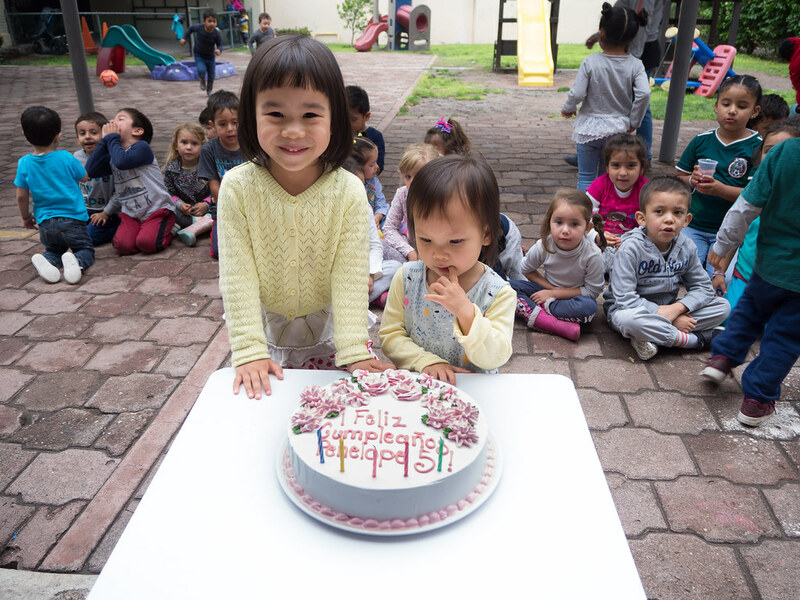 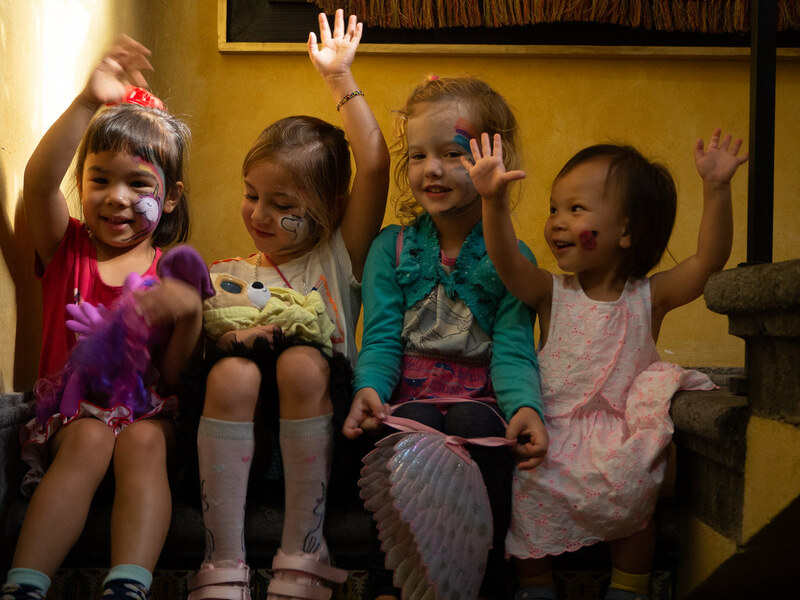 In the local Mexican schools, the tradition is for the birthday kid to take a cake and piñata to school, and everyone gathers to sing Cumpleaños Feliz. 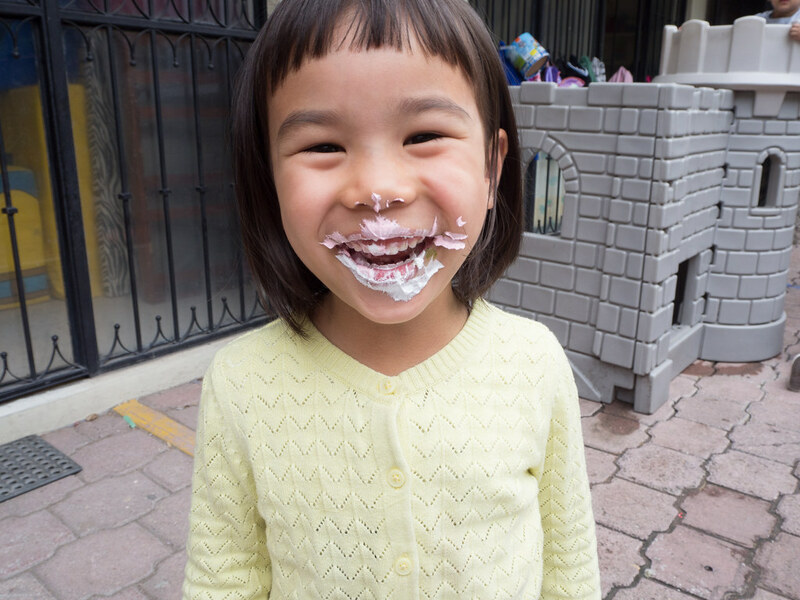 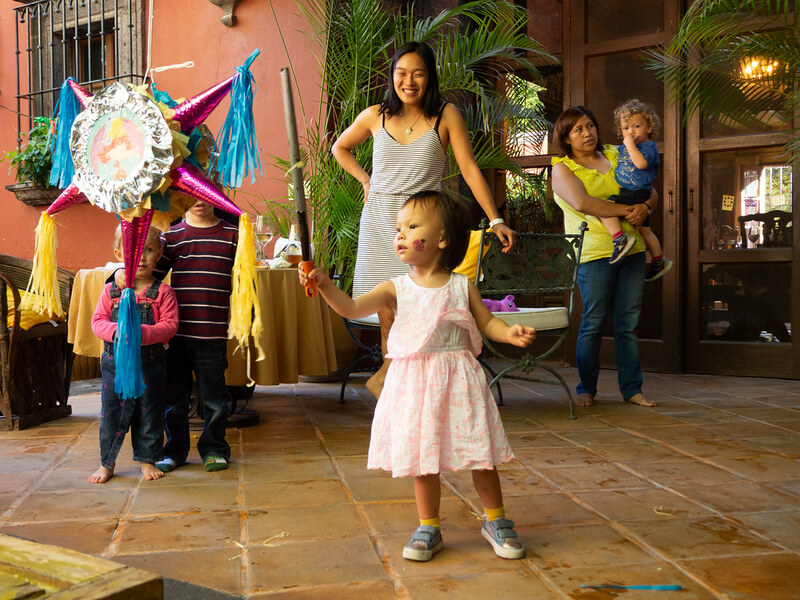 Then the birthday girl has to take a big bite of the cake (hands-free) before smashing the piñata and dispersing the dulces to everyone. 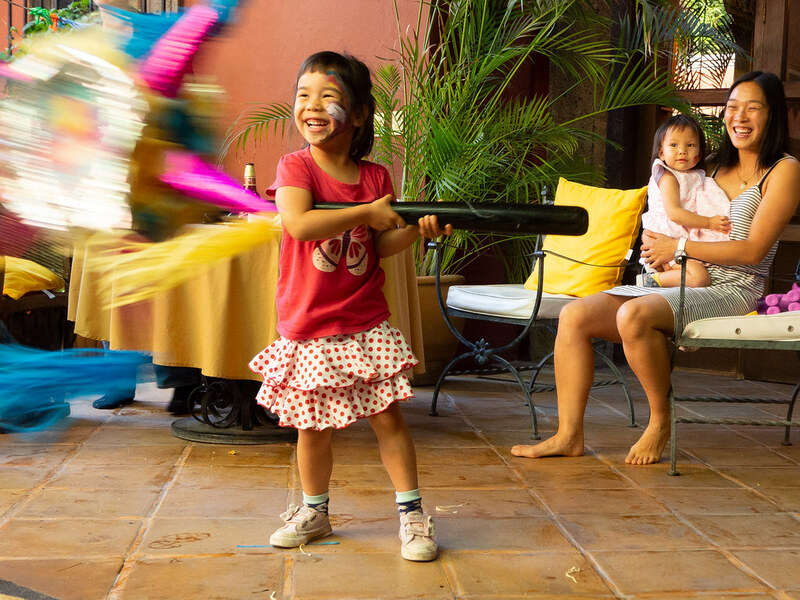 We also had a small gathering back at our place with our new Mexican friends, with more cake and piñata.